Last summer I wrote a series on some of my Favourite destinations. But one of these lists needed some serious updating after my travel adventures over the past 12 months. So without any further ado, here is my updated list of favourite island escapes. Spanning five unique countries, all of the islands on my list have one important thing in common: stunning natural beauty. This lovely little gem in the Gulf Islands is the nearest to Vancouver making it a perfect weekend getaway or even day-trip from the mainland. Very few people live here year round, but those that do love it’s laid back vibe and tight knit community. Galiano is the only place where I’ve ever felt safe enough to hitch hike or leave my bike unattended. They even have a free store and a free book store where you are welcome to take whatever you like – no donations required. 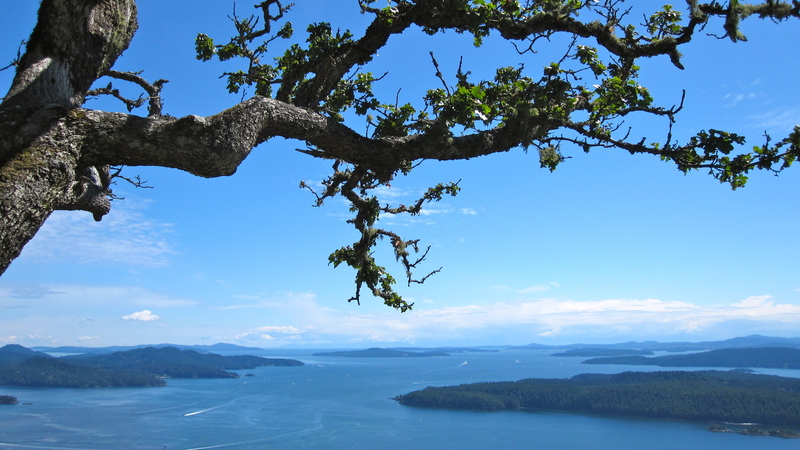 With stunning views from the top of Mt Galiano, lovely trails near Montague harbour, and the friendliest locals around – It’s no wonder I have come to consider Galiano my second home. 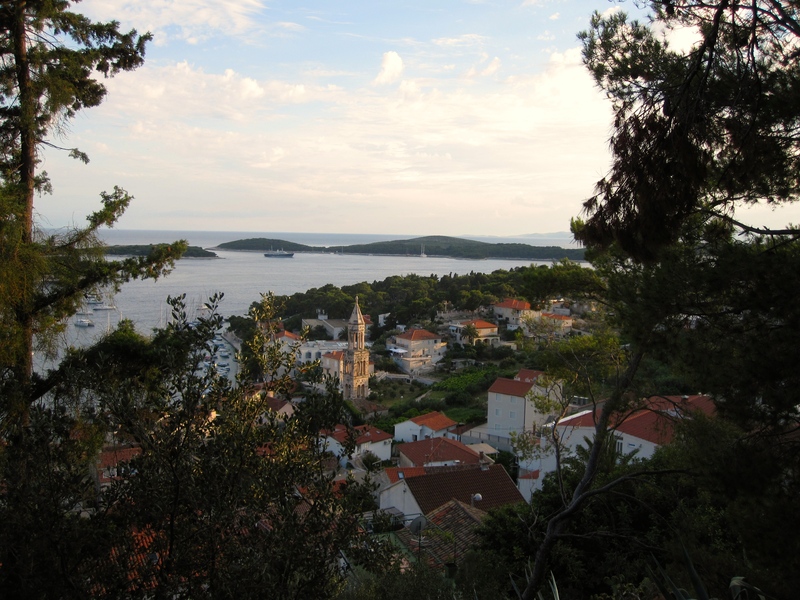 If you are looking for an intoxicating blend of old world charm, exhilarating night life, and ruggedly beautiful coastline, then look no further than Hvar. Touted as the sunniest spot in Europe, this beautiful island on the Dalmatian Coast convinced me that it would make a perfect Honeymoon destination. A consistent contender on many top 10 lists – it’s no surprise that Hvar easily holds its own among the most beautiful places I’ve ever been. 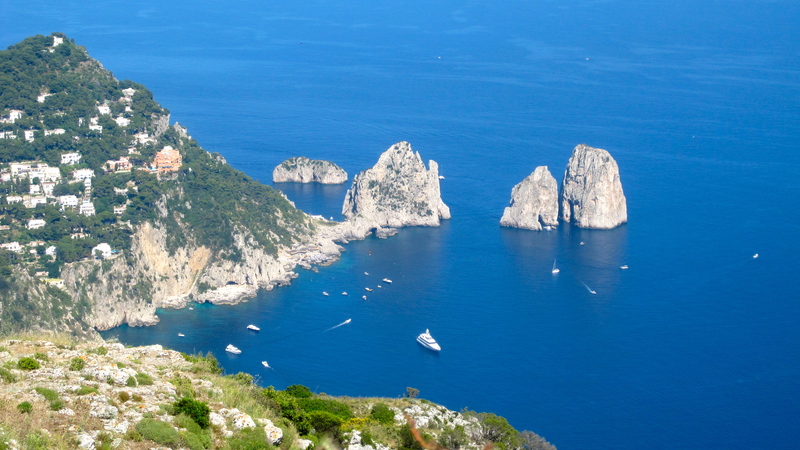 I just can’t get enough of the Amalfi Coast and especially my favourite little piece of la dolce vita – Capri! Twice I’ve visited this lovely island off the coast of Naples and twice is not nearly enough time to soak it all up. Famous for its dazzling Blue Grotto and beloved for its majestic Cliffside vistas, Capri is the perfect place to soak up luxurious Italian living. 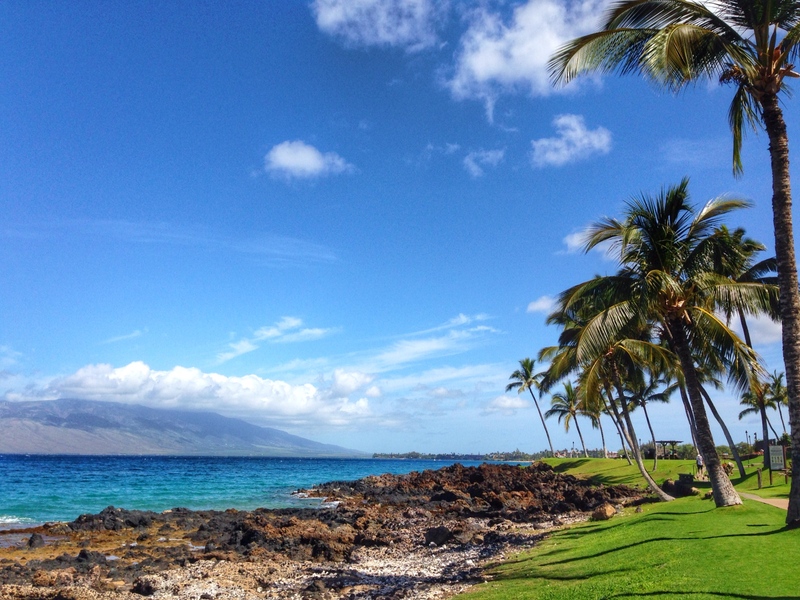 Oh Maui… how do I love thee? Let me count the ways! Before I first visited Maui, I had previously been to Oahu twice. And I thought it was great. Then, I went to Maui and now I wonder why anyone even bothers going to Honolulu because Maui is E V E R Y T H I N G ! Less crowded than bustling Waikiki, Maui offers a more laid back vibe but still delivers a ton of activity if you want it. In my four day escape I lay on gorgeous beaches, snorkeled with sea turtles, drove the winding and scenic road to Hana, summited a volcano, and ate my heart out. I still look forward to visiting the other islands in the future but for now I am content with my version of paradise! 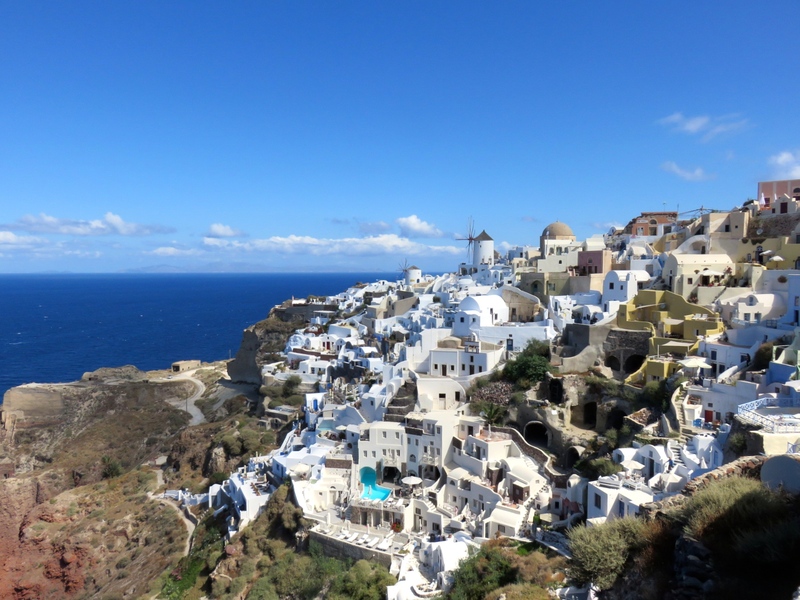 Located in the Aegean Sea, about 200 km southeast of mainland Greece is Santorini, one of the most popular islands in the world – and for good reason! I fell head over flip flops for the spectacular caldera views, beautiful beaches, cliff-side villages, amazing restaurants, and friendly local hospitality. Santorini was a dream destination for me and it absolutely lived up to all the hype. I had one of my favourite travel days of all time while riding an ATV around the island and touring the nearby wineries. It was so unbelievably gorgeous that it almost pained me to leave. I will definitely be back someday! What’s your favourite island escape? This entry was posted in British Columbia, Canada, Croatia, Europe, Favourites, Greece, Hawaii, Italy, Musings, North America, USA and tagged amalfi coast, ana capri, Capri, Colombia, Croatia, dalmatian coast, Galiano Island, Hawaii, Hvar, islands, Italy, Maui, Santorini. Bookmark the permalink. Those islands all look beautiful! Especially the one in Croatia. My little brother told me that Croatia was his favourite country in Europe. I am torn between two islands in my experiences. One for personal reasons, and one for astounding beauty. It’s Vancouver Island on one hand. Because the people there are such friendly welcoming people, and amazing sights throughout the island. I love how I just need a 15 dollar ferry and I am there. The other is is Florianópolis, Brazil. That place was beyond beautiful. Literally, the locals called it Magic Island. Anyone who goes to Brazil must experience this on the Southern coast.